The 2019 tour will screen in Auckland, Wellington, Nelson and Christchurch in August & September. To be first to be notified when tickets go on sale join our mailing list. 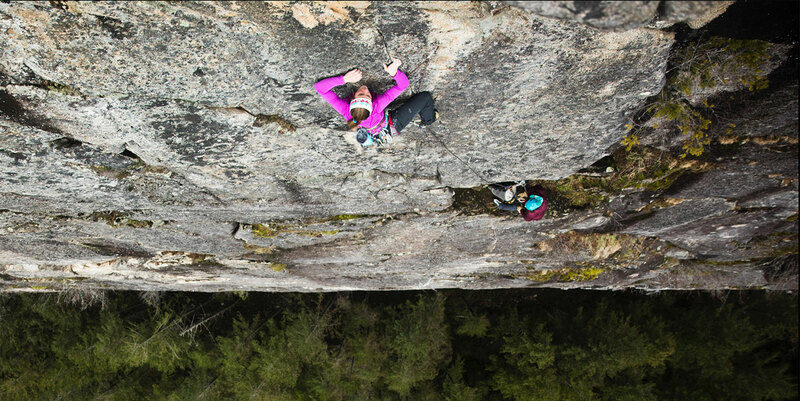 Email us at info@adventurereels.com.au to bring the Gutsy Girls Adventure Film Tour to your community.